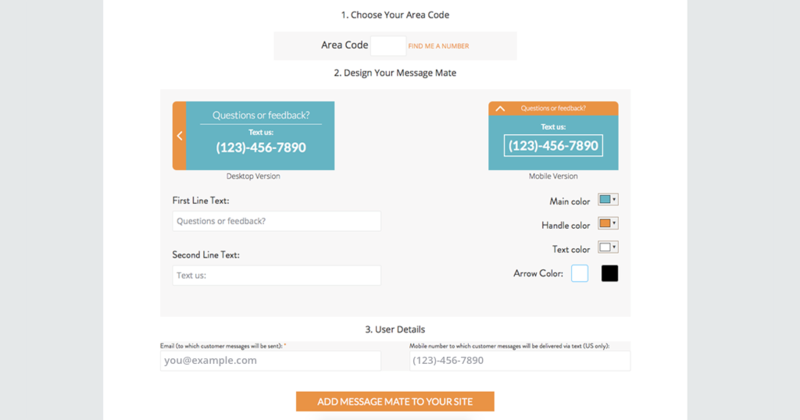 Message Mate is a simple but wonderful slider add-on to your website that advertises a phone number which current and prospective customers can text with one click to reach you or your employees. Your customers would rather text than call you. In fact, 76% of young adults prefer to interact with companies via texting (and not through calls, emails, live chat or contact forms). And thankfully for your business, texting is a more efficient and less distracting means of communication. Texts also have much higher engagement potential with a 97% open rate, at least three times higher than email. All parties' personal mobile numbers – yours, your employees’, and your customers’ – remain hidden. 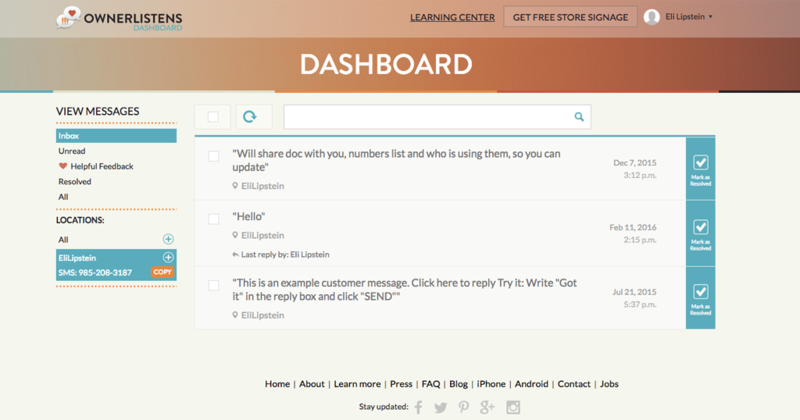 Up to three users can receive and respond to incoming messages via SMS, email, and a web dashboard. And you can even add automated responses and post-conversation rating requests. Sell more, with Message Mate. 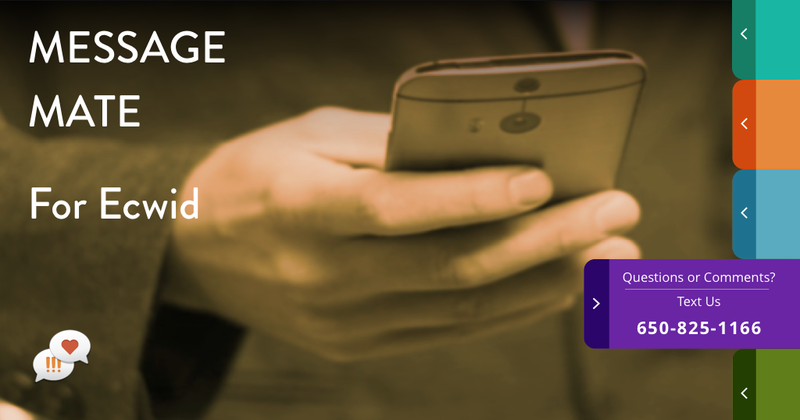 Choose any US area code (subject to availability), and get your first 14 days for free.